We all need to remember to take care of ourselves, especially if we’re having a hard day or going through a tough time. But it matters even on the normal days – those where we go to work, follow our usual routine, and live without any major shifts in our universe. When we forget to look after ourselves or feel we’re too busy, it all adds up. No matter how busy you are or how much you feel like you don’t need it, prioritise time for self-care. You need it and so does everyone else. One of the best ways is to pick up a good book and indulge in a little bibliotherapy. 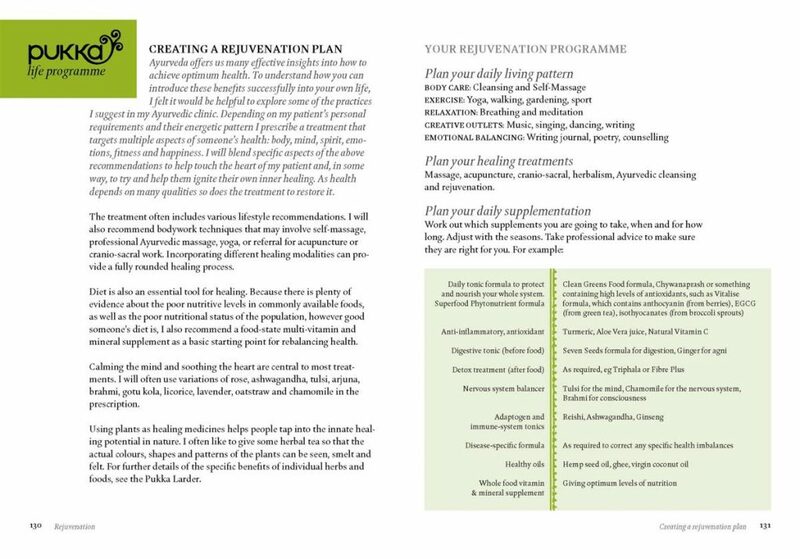 Here are some of my favourite books for taking good care of yourself. 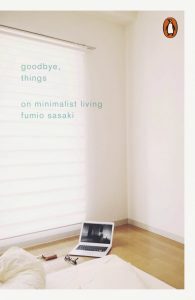 Before writing this article, I wrote about Goodbye, Things for a new project I’m launching, livewildly.co. As I said in that article, if ever there were a good time to read this book, it’d be this time of year. When we’re being told to buy more and redeem coupons in the next 23 minutes (or else you miss out on your one shot of getting everything you never wanted), the best response is to remember what’s really important. Buy less, declutter what you don’t need, and make more room to indulge in what makes your life fantastic. Take care of yourself by looking after your body and your mind. 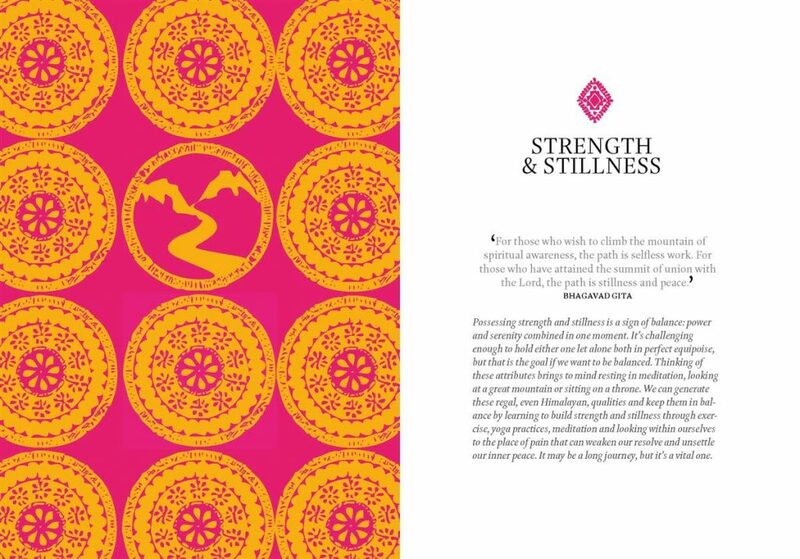 Yoga is one of the best ways to do that, and this is a great guidebook. 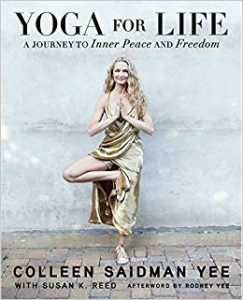 You can read my book notes on Yoga for Life here. This book surprised me. 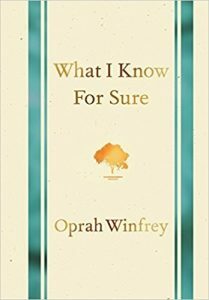 I’d never read much of Oprah’s writing before, and I had no idea I’d highlight more sentences than not. It reminded me to savour life’s simple pleasures: to sit under the trees, drink coffee as slowly as possible, and have dedicated reading time in the evening to look forward to all day. This is one of my favourite tiny books from one of my most loved writers – and every word in it is golden. 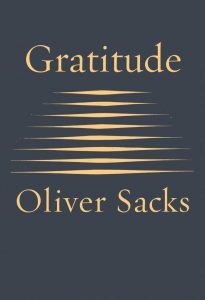 Gratitude is a selection of essays from the end of Oliver Sacks’s life and is full of so much beauty, wisdom and art. Read it, nourish yourself, and remind yourself what you’re doing here on earth. This book is on so many of my best-of lists: calming books to help you relax, books to lift you up when you’re having a bad day… but it’s so deserving. I wrote about The Things You Can See Only When You Slow Down in my previous post here on Tolstoy Therapy, describing it as a simple and timeless guidebook of Buddhist wisdom for any challenge you might be facing right now. 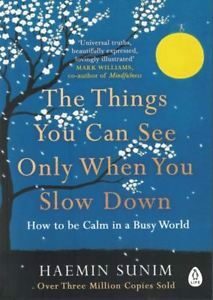 Over in our Bibliotherapy Book Club on Facebook, Sandra and Željka recommended Love for Imperfect Things: How to Accept Yourself in a World Striving for Perfection, also by Haemin Sunim. In my part of the world and the U.S. it hasn’t yet been released in English (we can preorder for January 2019 release), but I’m very excited to get my copy. It’s no surprise this book made the list. 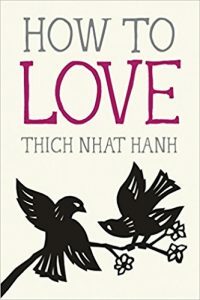 How to Love is a wonderful guide to taking care of yourself and others, and one I’ve been writing about a lot on the blog recently. The first step to taking care of yourself is sending a whole lotta love in your direction. I came across a copy of A Pukka Life in a bookshop when I was at university and fell in love with it. 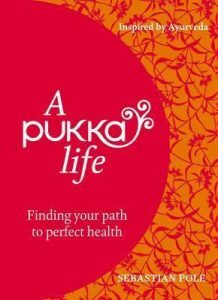 It’s from the founder of the Pukka tea company, Sebastian Pole, and is a guide to living well – a big one, especially if you get the lovely hardback. It’s rooted in Ayurveda and alternative health, so I’d recommend it if you’re open to that, but there’s a lot of good advice for taking care of yourself in any case. While The Things You Can See Only When You Slow Down is focused on your mind and actions, think of A Pukka Life as the link to your body and health. I think both guides beautifully complement the other.